I love a good story. I like to write fiction. 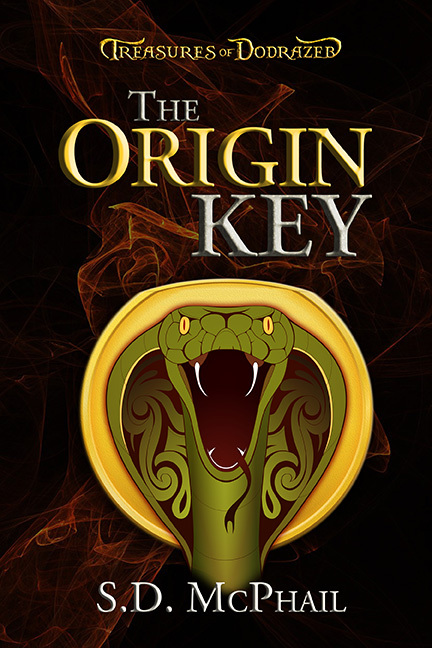 My first novel is The Treasures of Dodrazeb: The Origin Key. This blog started as a place for me to write movie reviews. That’s because I am a huge fan of cinematic entertainment. I love movies. I love large, comfortable theaters with spacious stadium seating. I love popcorn. I also love talking about movies and sharing my opinions of them. Now it’s more of a place for me to write about writing as I hone my skills and navigate the ins and outs of getting published. It’s also a place to share interesting things I learn as I research background material for my books. I love a good story more than ever, and now I have more of my own to tell.